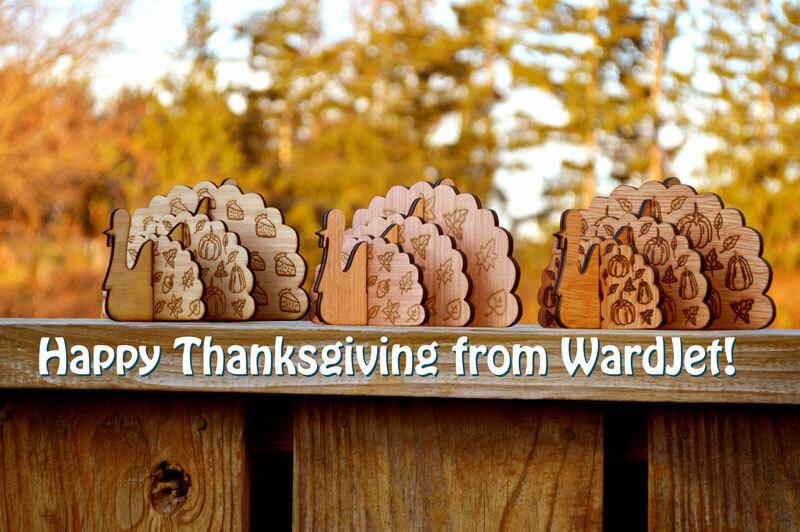 WARDJet Waterjet Blog: Happy Turkey Day from WARDJet! Happy Turkey Day from WARDJet! WARDJet will be closed on Thursday, November 26th and Friday, November 27th for the Thanksgiving holiday. Among the many things we have to be thankful for around this time of year, we are particularly grateful for our wonderful customers. On behalf of the WARDJet family, we wish you have a very happy Thanksgiving filled with turkey, pumpkin pie, and your loved ones.